What’s maybe most interesting here, though, is that Microsoft is also donating 500 patents to startups in the LOT Network. This organization, which counts companies like Amazon, Facebook, Google, Microsoft, Netflix, SAP, Epic Games, Ford, GM, Lyft and Uber among its close to 400 members, is designed to protect companies against patent trolls by giving them access to a wide library of patents from its member companies and other sources. “The LOT Network is really committed to helping address the proliferation of intellectual property lawsuits, especially ones that are brought by non-practicing entities, or so-called trolls,” Microsoft CVP and Deputy General Counsel Erich Andersen told me. This new program goes well beyond basic protection from patent trolls, though. Qualified startups who join the LOT Network can acquire Microsoft patents as part of their free membership and as Andersen stressed, the startups will own them outright. The LOT network will be able to provide its startup members with up to three patents from this collection. As for the extended Azure IP Advantage program, it’s worth noting that every Azure customer who spends more than $1,000 per month over the past three months and hasn’t filed a patent infringement lawsuit against another Azure customer in the last two years can automatically pick one of the patents in the program’s portfolio to protect itself against frivolous patent lawsuits from trolls (and that’s a different library of patents from the one Microsoft is donating to the LOT Network as part of the startup program). As Andersen noted, the team looked at how it could enhance the IP program by focusing on a number of specific areas. Microsoft is obviously investing a lot into IoT, so extending the program to this area makes sense. “What we’re basically saying is that if the customer is using IoT technology — regardless of whether it’s Microsoft technology or not — and it’s connected to Azure, then we’re going to provide this patent pick right to help customers defend themselves against patent suits,” Andersen said. Patent trolls have lately started acquiring IoT patents, so chances are they are getting ready to make use of them and that we’ll see quite a bit of patent litigation in this space in the future. 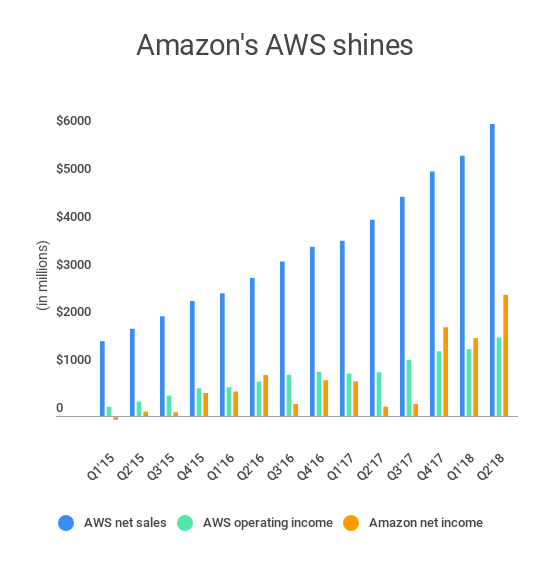 “The early signs we’re seeing indicate that this is something that customers are going to care about in the future,” said Andersen. Today’s Mobile World Congress kickoff event was all about the next Hololens, but Microsoft still had some surprises up its sleeve. One of the more interesting additions is the Azure Kinect, a new enterprise camera system that leverages the company’s perennially 3D imaging technology to create a 3D camera for enterprises. The device is actually a kind of companion hardware piece for Hololens in the enterprise, giving business a way to capture depth sensing and leverage its Azure solutions to collect that data. What started as a gesture-based gaming peripheral for the Xbox 360 has since grown to be an incredibly useful tool across a variety of different fields, so it tracks that the company would seek to develop a product for business. And unlike some of the more far off Hololens applications, the Azure Kinect is the sort of product that could be instantly useful, right off the the shelf. A number of enterprise partners have already begun testing the technology, including Datamesh, Ocuvera and Ava, representing an interesting cross-section of companies. The system goes up for pre-order today, priced at $399. Back in September, Microsoft announced a virtual desktop solution that lets customers run Office 365 and Windows 10 in the cloud. They mentioned several partners in the announcement that were working on solutions with them. One of those was FSLogix, a Georgia virtual desktop startup. Today, Microsoft announced it has acquired FSLogix. It did not share the purchase price. “FSLogix is a next-generation app-provisioning platform that reduces the resources, time and labor required to support virtualization,” Brad Anderson, corporate VP for Microsoft Office 365 and Julia White, corporate VP for Microsoft Azure, href=”https://blogs.microsoft.com/blog/2018/11/19/microsoft-acquires-fslogix-to-enhance-the-office-365-virtualization-experience/”>wrote in a joint blog post today. When Microsoft made the virtual desktop announcement in September they named Citrix, CloudJumper, Lakeside Software, Liquidware, People Tech Group, ThinPrint and FSLogix as partners working on solutions. Apparently, the company decided it wanted to own one of those experiences and acquired FSLogix. Microsoft believes by incorporating the FSLogix solution, it will provide a better virtual desktop experience for its customers by enabling better performance and faster load times, especially for Office 365 ProPlus customers. Randy Cook, founder and CTO at FSLogix, said the acquisition made sense given how well the two companies have worked together over the years. “From the beginning, in working closely with several teams at Microsoft, we recognized that our missions were completely aligned. Both FSLogix and Microsoft are dedicated to providing the absolute best experience for companies choosing to deploy virtual desktops,” Cook wrote in a blog post announcing the acquisition. Lots of companies have what are essentially dumb terminals running just the tools each employee needs, rather than a fully functioning standalone PC. Citrix has made a living offering these services. When employees come in to start the day, they sign in with their credentials and they get a virtual desktop with the tools they need to do their jobs. Microsoft’s version of this involves Office 365 and Windows 10 running on Azure. FSLogix was founded in 2013 and has raised more than $10 million, according to data on Crunchbase. Today’s acquisition, which has already closed according to Microsoft, comes on the heels of last week’s announcement that the company was buying Xoxco, an Austin-based developer shop with experience building conversational bots. DevOps automation service Chef today announced a number of new integrations with Microsoft Azure. The news, which was announced at the Microsoft Ignite conference in Orlando, Florida, focuses on helping enterprises bring their legacy applications to Azure and ranges from the public preview of Chef Automate Managed Service for Azure to the integration of Chef’s InSpec compliance product with Microsoft’s cloud platform. With Chef Automate as a managed service on Azure, which provides ops teams with a single tool for managing and monitoring their compliance and infrastructure configurations, developers can now easily deploy and manage Chef Automate and the Chef Server from the Azure Portal. It’s a fully managed service and the company promises that businesses can get started with using it in as little as thirty minutes (though I’d take those numbers with a grain of salt). When those configurations need to change, Chef users on Azure can also now use the Chef Workstation with Azure Cloud Shell, Azure’s command line interface. Workstation is one of Chef’s newest products and focuses on making ad-hoc configuration changes, no matter whether the node is managed by Chef or not. And to remain in compliance, Chef is also launching an integration of its InSpec security and compliance tools with Azure. InSpec works hand in hand with Microsoft’s new Azure Policy Guest Configuration (who comes up with these names?) and allows users to automatically audit all of their applications on Azure. 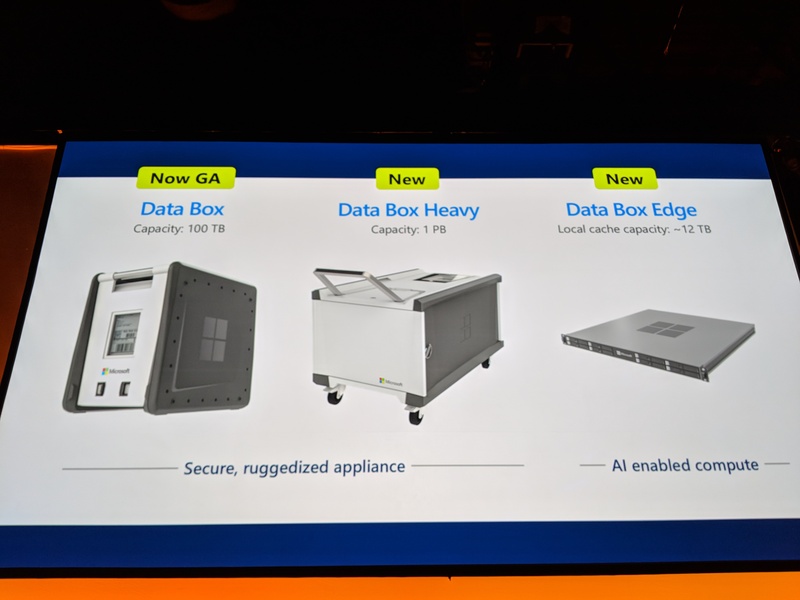 AWS has its Snowball (and Snowmobile truck), Google Cloud has its data transfer appliance and Microsoft has its Azure Data Box. 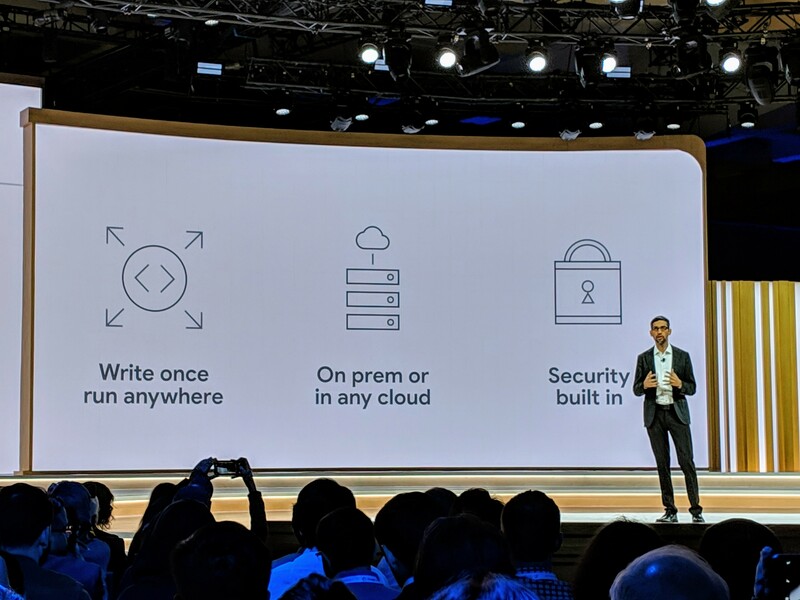 All of these are physical appliances that allow enterprises to ship lots of data to the cloud by uploading it into these machines and then shipping them to the cloud. Microsoft’s Azure Data Box launched into preview about a year ago and today, the company is announcing a number of updates and adding a few new boxes, too. First of all, the standard 50-pound, 100-terabyte Data Box is now generally available. If you’ve got a lot of data to transfer to the cloud — or maybe collect a lot of offline data — then FedEx will happily pick this one up and Microsoft will upload the data to Azure and charge you for your storage allotment. If you’ve got a lot more data, though, then Microsoft now also offers the Azure Data Box Heavy. This new box, which is now in preview, can hold up to one petabyte of data. Microsoft did not say how heavy the Data Box Heavy is, though. Also new is the Azure Data Box Edge, which is now also in preview. In many ways, this is the most interesting of the additions since it goes well beyond transporting data. As the name implies, Data Box Edge is meant for edge deployments where a company collects data. What makes this version stand out is that it’s basically a small data center rack that lets you process data as it comes in. It even includes an FPGA to run AI algorithms at the edge. 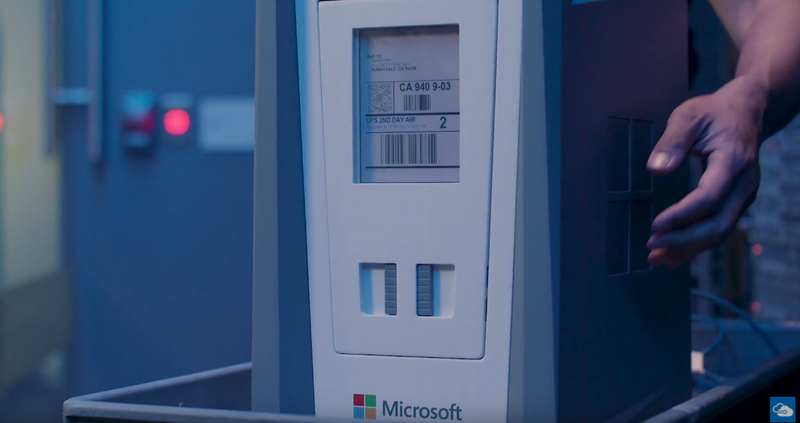 Using this box, enterprises can collect the data, transform and analyze it on the box, and then send it to Azure over the network (and not in a truck). Using this, users can cut back on bandwidth cost and don’t have to send all of their data to the cloud for processing. Also part of the same Data Box family is the Data Box Gateway. This is a virtual appliance, however, that runs on Hyper-V and VMWare and lets users create a data transfer gateway for importing data in Azure. That’s not quite as interesting as a hardware appliance but useful nonetheless. Microsoft announced today that it’s released Azure Stack for Azure Government at a time when it’s battling rivals at Amazon and other cloud companies for the massive winner-take-all $10 billion Pentagon cloud contract known as JEDI. Azure Stack provides customers with a similar set of cloud services that they would get in the public cloud, but inside the cozy confines of the customer data center. For Azure cloud customers who are looking to manage across public and private environments, often referred to as a hybrid approach, it gives a common look and feel across both public and private. 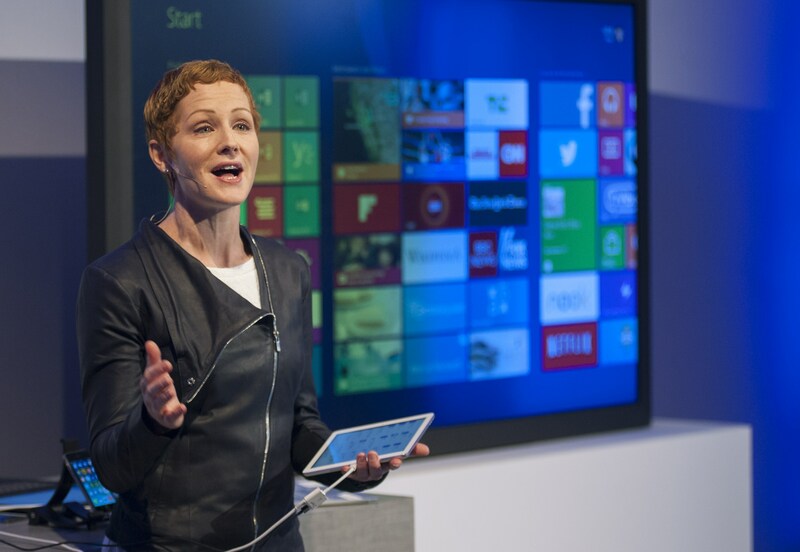 “As a cornerstone of Microsoft’s hybrid cloud approach, consistency means government customers get the same infrastructure and services with Azure Stack as they do with Azure — the same APIs, DevOps tools, portal, and more,”Natalia Mackevicius, Program Director, Microsoft Azure Stack wrote in a blog post announcing the new program. In addition, the company announced it had passed a third-party FedRamp certification. FedRamp is a government program that provides a standardized way for government procurement officials to assess cloud security. “Azure Stack for Azure Government directly addresses many other significant challenges our top federal government customers face. This includes tough regulatory, connectivity and latency requirements,” Mackevicius, wrote in a blog post announcement. While this product is geared for any government customer, this news could certainly be appealing to the Pentagon, which is looking for one vendor to rule them in its latest mega cloud RFP. While Microsoft wouldn’t comment on JEDI specifically because it’s in the midst of answering that RFP, the timing can’t be a coincidence. Microsoft, along with other competitors including Oracle and IBM, have been complaining bitterly that the one-vendor contract process unfairly favors Amazon. These companies have recommended that the Pentagon go with a multi-vendor approach to prevent lock-in and take advantage of innovation across sellers. The complaints so far has fallen on deaf ears at the Pentagon. Regardless, Microsoft is still battling hard for the massive contract and today’s release certainly bolsters their approach as they continue to fight to win the JEDI deal — and other government business.